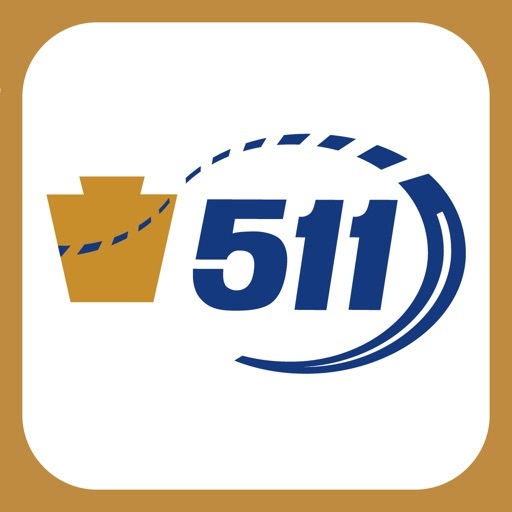 511PA by Information Logistics, Inc.
Get the most current and relevant Pennsylvania traffic information on your smart phone without ever taking your eyes off the road or your hands off the wheel with 511PA, brought to you by the Pennsylvania Department of Transportation (PennDOT). 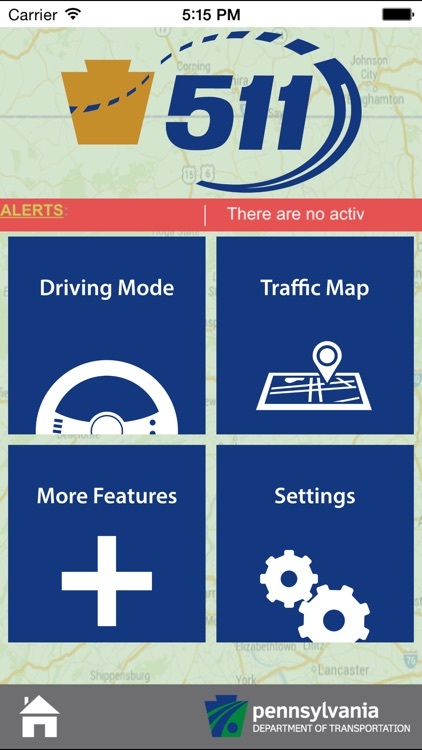 511PA provides real-time, hands-free traffic advisories for every PennDOT roadway in Pennsylvania, and for major roadways in neighboring states of NJ and WV, with more to come (visit the 'Settings' tab of the application in order to enable non-PA advisories). 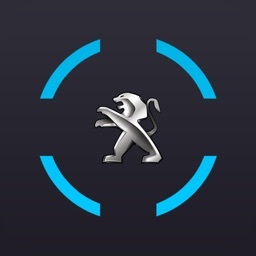 Simply turn on the application before you start your journey. 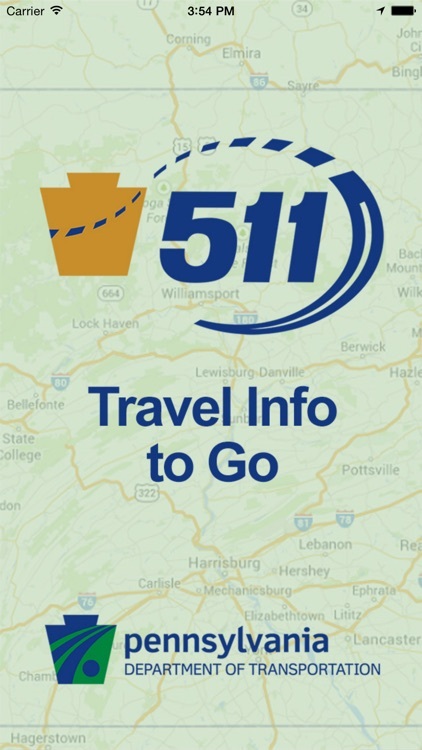 511PA uses your phone’s built-in GPS and the vast data in the PA, NJ and WV travel information system to determine when you are approaching congestion, an accident scene or some other traffic disruption. 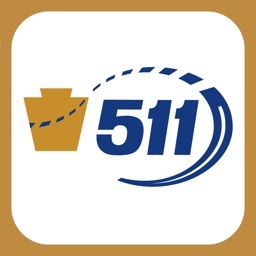 When there is an incident or slowdown nearby, 511PA broadcasts an advisory. Nothing to read, nothing to click, nothing to scroll through. You just leave your phone in the center console or on the seat beside you and focus your attention on the road ahead. 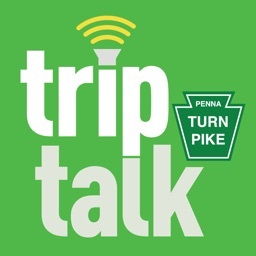 By default, 511PA broadcasts advisories from within a 10-mile radius, but you have the option to reduce or expand the range to as little as one mile or as many as 500 miles. 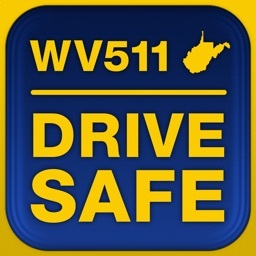 511PA will automatically repeat advisories every 20 minutes while you remain within range of the incident, but you can change the setting to hear the advisories more or less frequently. 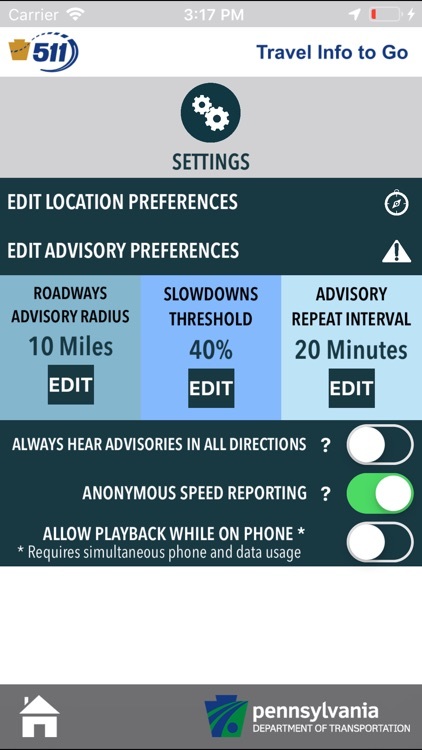 You also can elect whether to hear advisories from all directions or just from the direction you’re traveling, and you have the option of filtering out different types of advisories by state or type of roadway. 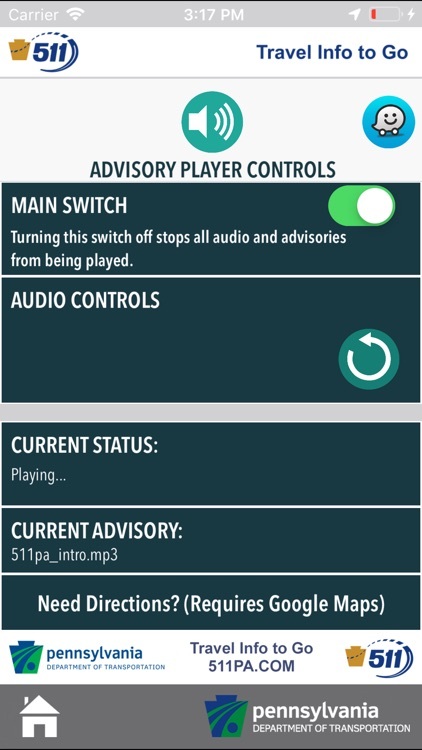 The application gives you audio player controls for Play, Pause, Stop, Skip, and Replay All. These controls should not be used while operating your vehicle. 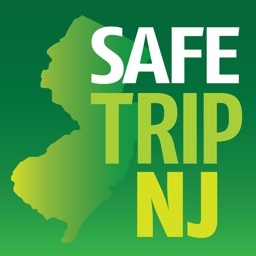 If you place or receive a phone call while a travel alert is playing and do not have a plan that allows simultaneous data and voice, the alert will pause, and will resume playing when the call has ended. You don’t need to register to use the app. 511PA operates anonymously. We don’t receive or record any identifying information about you or your phone. By default, the app reports your device-determined speed and location to our servers. The data generated by collecting that information is useful. It can help improve our ability to provide real-time information about what is happening on our roadways. But if you would rather not participate, you will be able to opt out simply by clicking a radio button on the settings page. The application is based on Information Logistics’ patent-pending "Open Microphone Platform," which is a queue-driven streaming technology platform used in combination with your phone's built-in GPS. 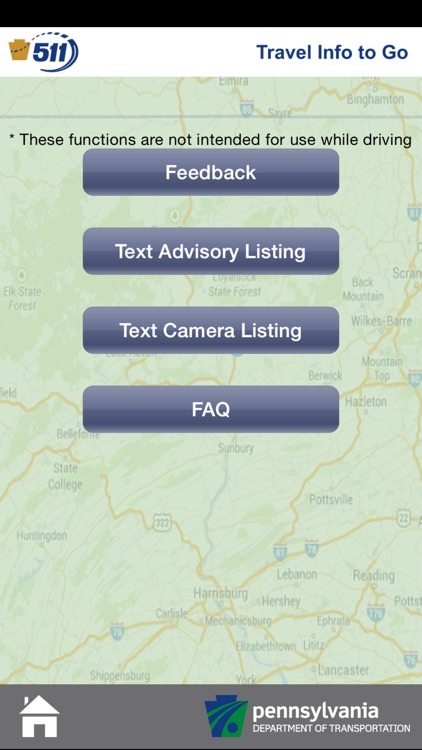 The application provides real-time advisories via audio, based on your current location. 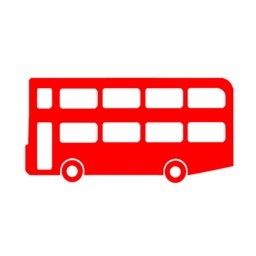 The app subscribes for location updates as soon as the application begins and can be run in the background in order to send you alerts as you travel. The application will continue to check your current radius for the alerts and play them for you. You can run most music and other audio apps in conjunction with our app, which means our application may be in the background running while you utilize other apps. IMPORTANT - NON-GPS DEVICES This application will have some limited functionality on these devices.